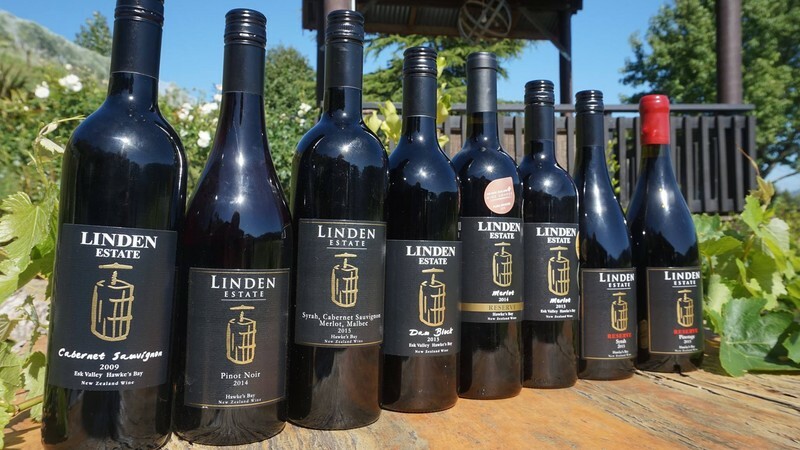 Linden Estate Winemaker, Trevor Shepherd, will be presenting a range of his handmade wines for you to enjoy. These wines are very boutique, and unique. They are not available in Supermarkets. Officially there will be 8 wines to sample. However, Trevor promised me that he will have a couple of other cheeky wines to try out as well. These are all rich and flavourful wines that will be a treat for all foodies. The Linden story is not one to miss and we expect a very entertaining night. This evening is sure to book out as we are consistently growing. Email clucero@xtra.co.nz or call Cathy on 021-776-976 ASAP to book your table. You seriously don’t want to miss out!